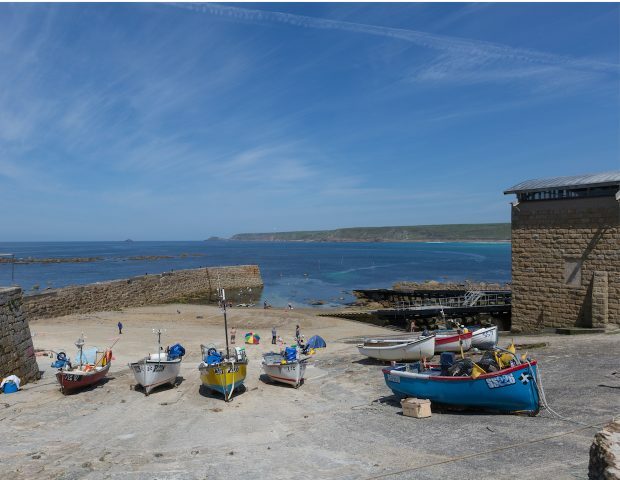 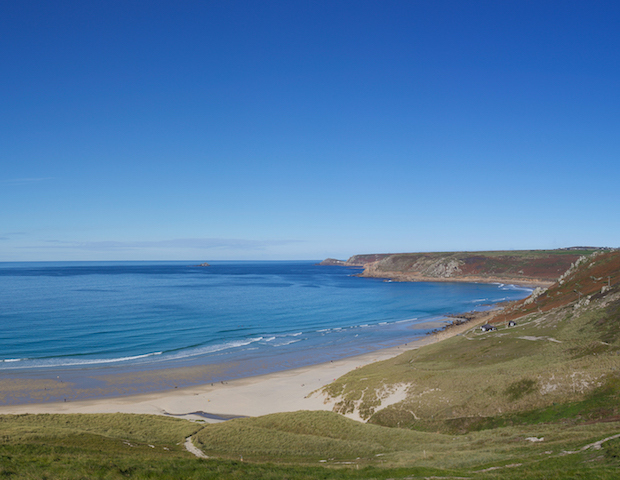 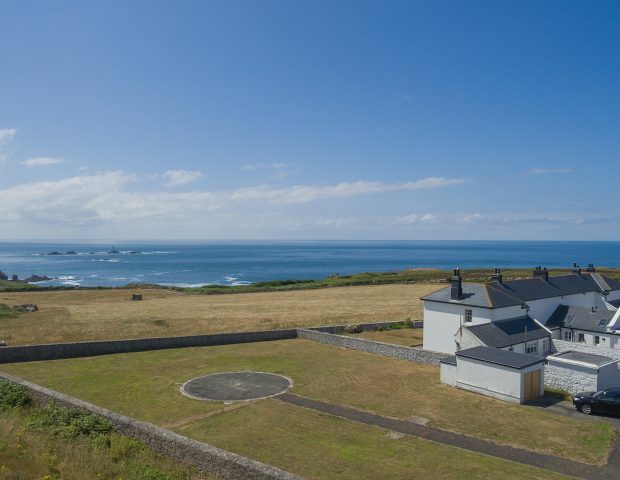 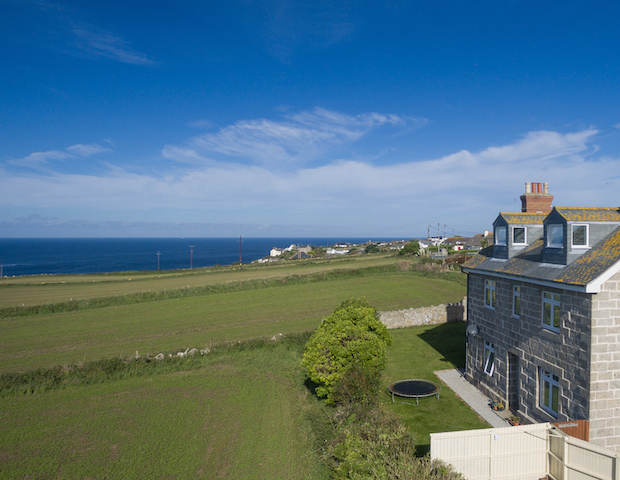 St Mary’s, refurbished in Summer 2018 is a wonderful property located above Sennen Cove and has fantastic views over field’s, sand dunes and to the sea, even to it’s namesake St Mary’s Island on the Isles of Scilly. 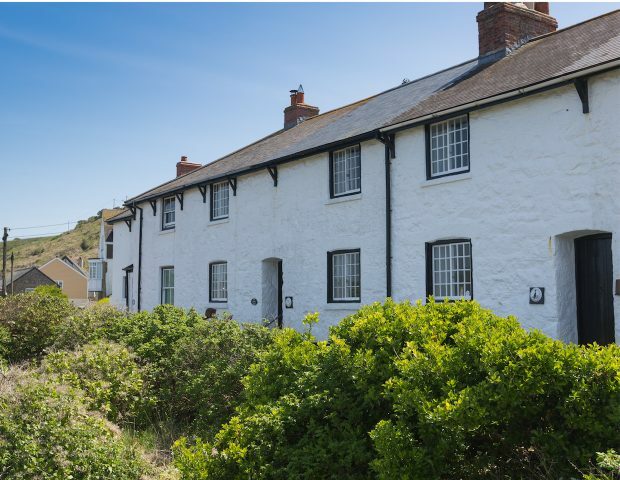 Split over two levels St Mary’s has roomy accommodation for 4 guests. 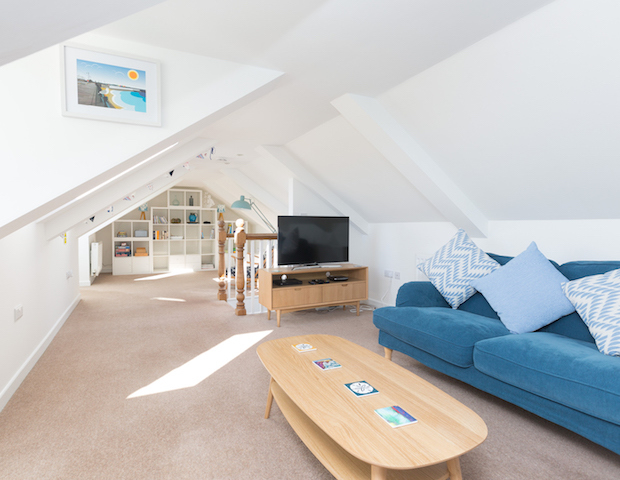 The large lounge is located on the top floor and is split into two areas, one end is a snug with sofas, coffee table and TV/DVD, a perfect area for relaxing after a day exploring. 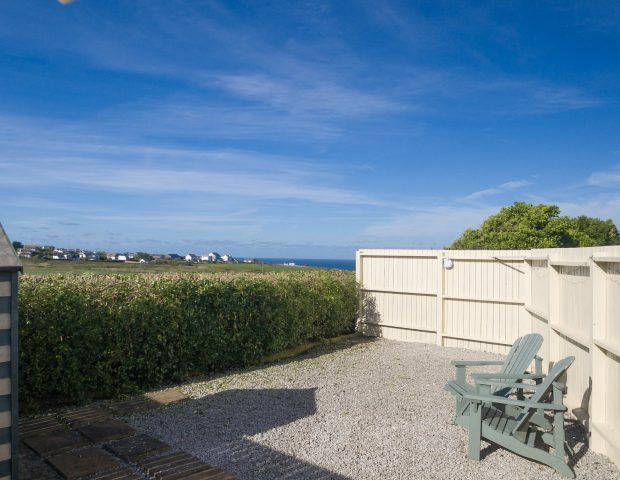 The other end is a perfect spot to unwind with a book. 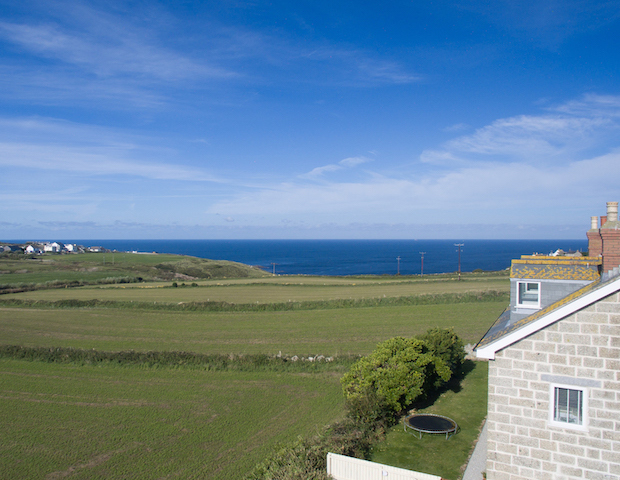 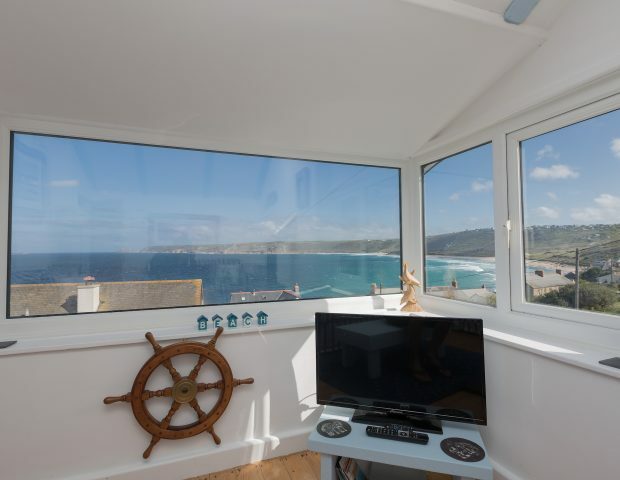 There are two large dormer windows both giving fabulous sea and countryside views. 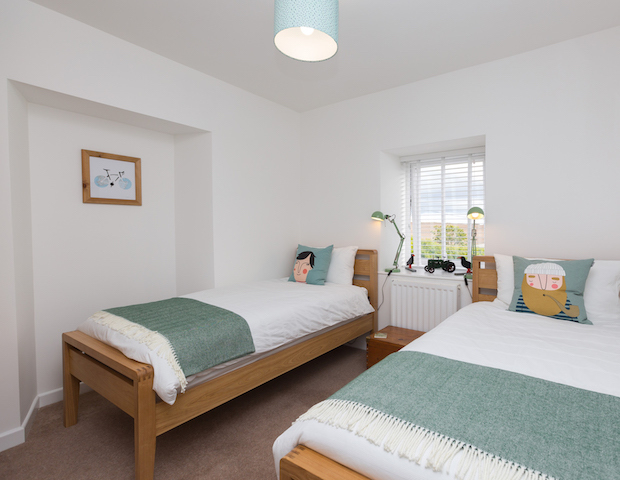 Downstairs (1st floor) are the two bedrooms, one twin room and one double room. 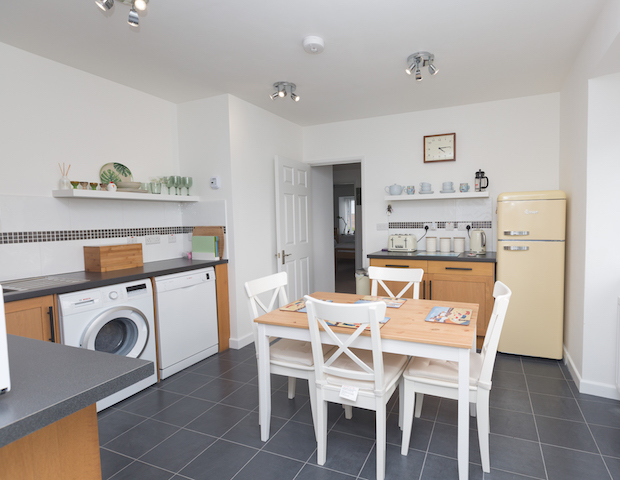 The kitchen is very well equipped with dishwasher, washing machine, microwave, cooker, hob and fridge with freezer compartment. 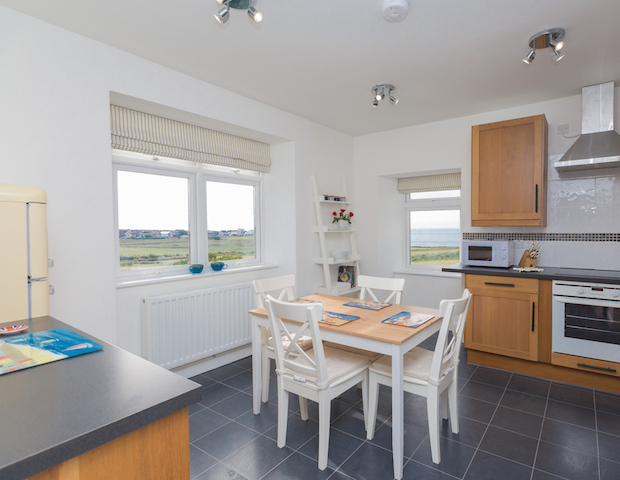 There is a dining table and chairs in the kitchen and has beautiful views over the fields and sea. 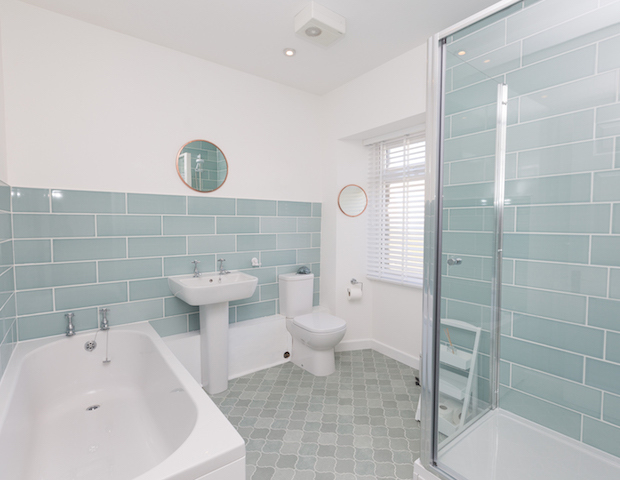 There is a newly fitted bathroom with bath, separate shower, w.c and basin. 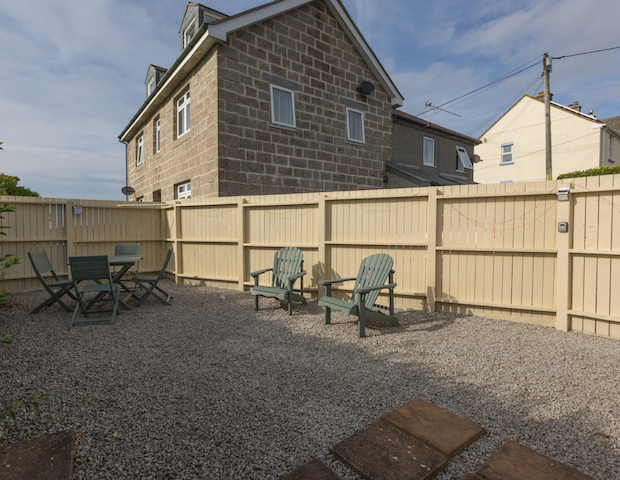 Outside there is a private garden with table and chairs and wooden sun loungers. 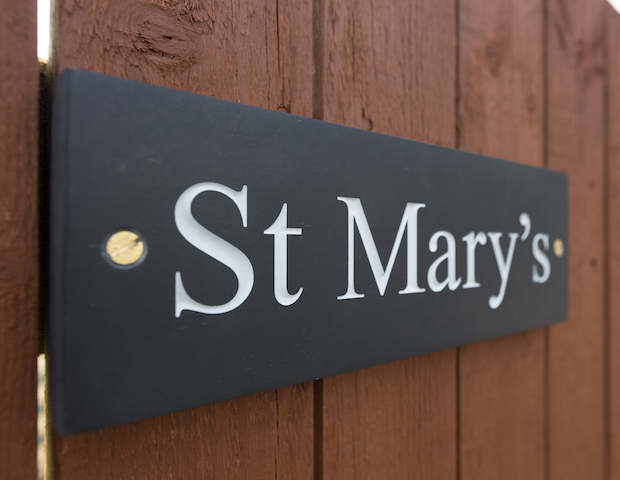 St Mary’s is located on the first floor therefore access to the property is via a shared entrance hall and staircase, due to this St Mary’s is not suitable for wheelchair users or very easy for prams. 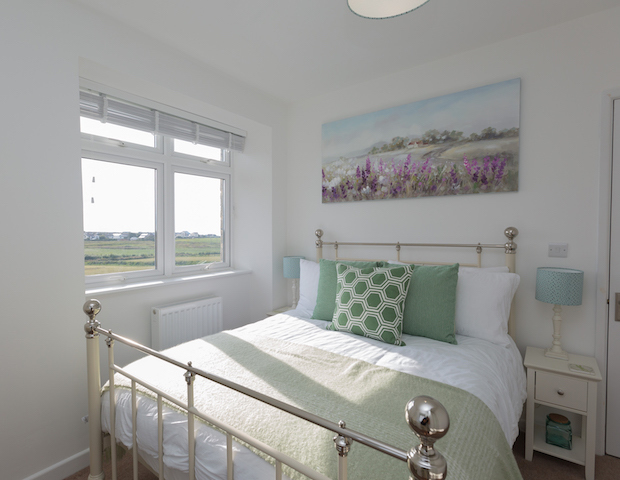 Please be aware of this when booking. 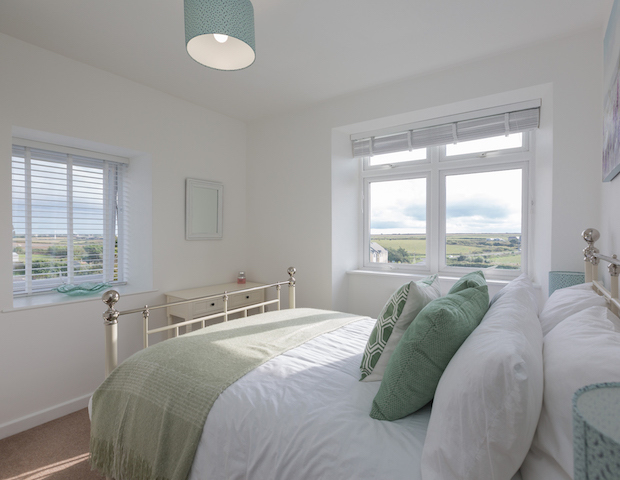 All bed linen, towels and WIFI are provided and there is off road parking for one car. 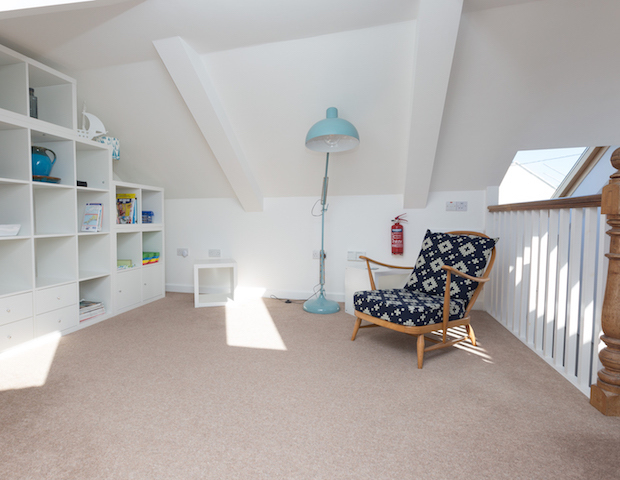 Regrettably St Mary’s is not pet friendly.